The Palmar Logística team, in front of the attack today, 17 August, in the city of #Barcelona, we want to express our strongest condemnation and repression for such an act of atrocity, and the most sincere condolences for the many victims. We reject the irrational use of terrorist violence on the part of those who want to impose their ideas through terror and beyond the values on which democracy sustains. As rational people we understand that peace, tolerance and dialogue are unquestionable values that must be defended against terrorist intimidation and cruelty. Only in this way can we guarantee the coexistence, freedom, justice and debate of ideas, which are the basic pillars of democratic societies, while strengthening concord and cooperation between different peoples and different cultures. In the field of ornithology no matter the origin of birds, with people is the same. Together we have to fight to get incidents like the one suffered today in Barcelona not to disunite our nation. 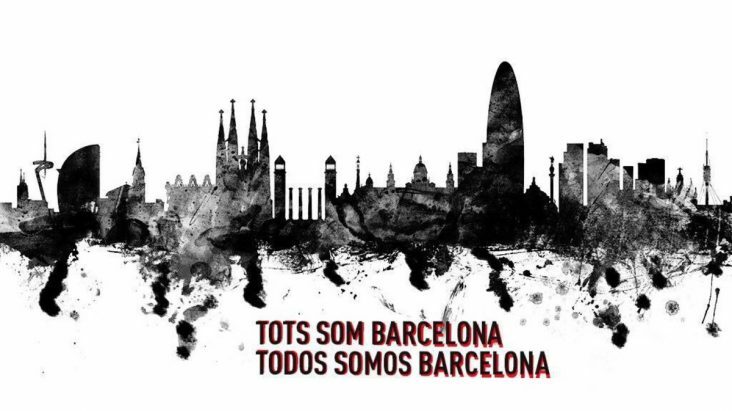 Today we are all Barcelona. The Palmar Logística team expressed our condolences to the relatives of the victims, as well as to our friends from the city of Barcelona. A hug for all of them and all our love and support.